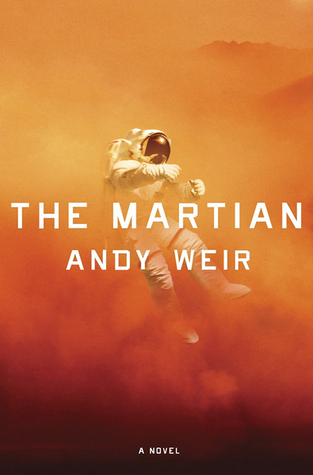 Mark Whatney is nearly killed in a sandstorm on mars and his crew thinks he is dead. Now he is stranded on the surface of Mars and must survive on the planet. He has no way of communicating with the Earth to tell them he is alive. But mark is not going to give up and does everything he can to survive. I really like this book. It is a breath of fresh air in to the sci fi genre and it was wonderful. It was a page turner and I kept coming back for more. The plot did not seem to outlandish and I liked the science that was included in the book. The humor was great and this book mad me laugh a lot.